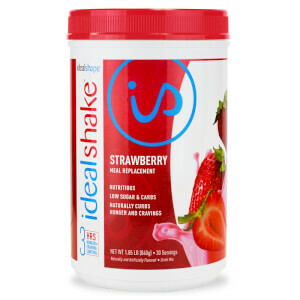 I have found the Ideal Shake mixed with a little fruit very tasty. 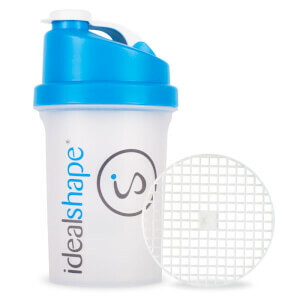 It holds me about 4 hours and keeps me on track with a healthier eating plan. So glad to have the original vanilla back! Delicious and creamy just like I remember! I have enjoyed the vanilla shake. It is delicious! 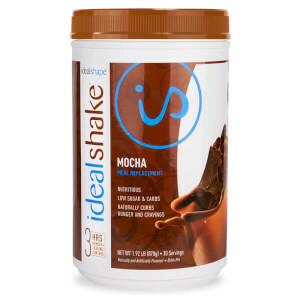 I am so glad they came back with the original shakes...the vanilla is my go to flavor, it is one you can mix with anything..can't thank you enough idealshake for this.. I have tried several flavors, and while I am always a chocolate everything girl, the vanilla is my favorite. I find it to be the most versatile as well as the best tasting all on its own. I blend this with berries, bananas, PB2, and sometimes a little cocoa powder (or sometimes combinations of all of these :-) ). This also blends the smoothest of the flavors I have tried. I just bought 2 more! This vanilla flavor tastes great with non fat milk. 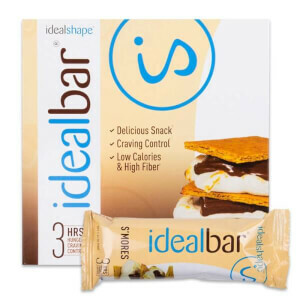 For an even better taste add pb2 ( peanut butter chocolate powder).